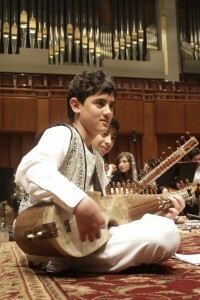 In early February 2013, for the first time in the history of Afghanistan, the young Afghan musicians of the Afghan National Institute of Music (ANIM) visited the United States and performed historic concerts at the John F. Kennedy Center for the Performing Arts in Washington, DC and the Carnegie Hall in New York. 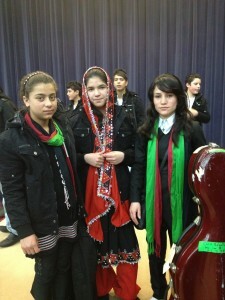 ANIM (http://www.afghanistannationalinstituteofmusic.org/) was founded by Dr. Ahmad Sarmast in 2009 and inaugurated in 2010. ANIM’s aim is to focus on and provide support to the most vulnerable and disenfranchised population of the Afghan society, namely the young orphans and street-working children. By offering them music education, Afghan children and adolescents acquire a vocation through which they can reach their full potential. 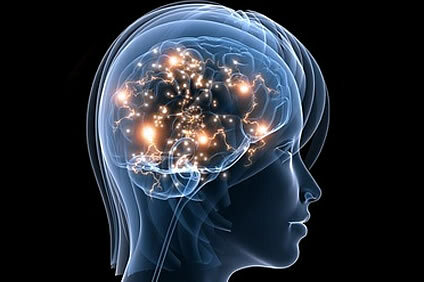 The positive impact of music education on the well-being of human beings had long been established through research. Long-term positive consequences of early exposure to music have been observed in the area of social, economic, and emotional health. It is not surprising to note that ANIM’s major donors include the World Bank and UNESCO. Both organizations associate music education with poverty reduction in developing nations. When young Afghan orphans no longer have to be the sole breadwinner of their families by working on the streets, and have access to education, especially vocational education, a sustainable and hopeful future can be seen on the horizon. 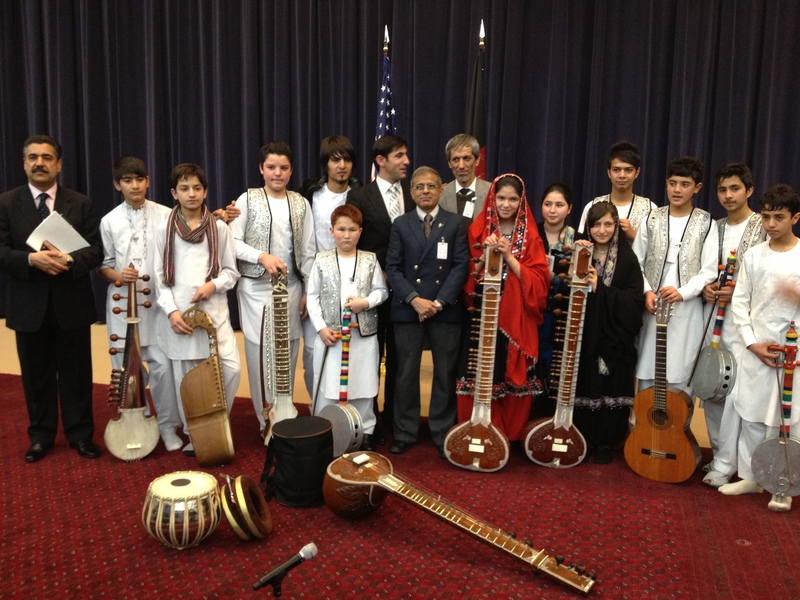 As a psychologist and mental health professional, I found the performance by the young Afghan musicians to be extremely encouraging and one of the major steps toward the healing of the psychological wounds that resulted from the long lasting and devastating wars. More than 30 years of war and political conflict have left Afghan children with devastating conditions, and as a result, the country has been ranked at the bottom of the world’s human development index. The calamity of war has brought devastating effects to the overall health of Afghan children, especially their emotional and mental health. Data on Afghanistan from 2010 indicated that out of one thousand Afghan children, one hundred and fifty die before the age of five, putting Afghanistan in second place from the bottom and with the highest infant mortality rate. Fifty-four percent of Afghan children are stunted and 40 percent are underweight. This can have severe developmental consequences, including the underdevelopment of the brain, thus compromising children’s intellectual growth. (http://www.who.int/countries/afg/en/). This is of particular concern in Afghanistan, because 42 percent of the population is fourteen years old and younger. Like many children in conflict zones worldwide, Afghan children are the most vulnerable and perhaps the most invisible populations in the Afghan society. This is due to several factors, including lacking social status in the society, living in a patriarchal social environment, and extreme illiteracy, which is associated with a limited understating of child development. Although reliable data is unavailable about the psychological consequences of chronic war and conflict on Afghan children, it is a fact that millions have witnessed and/or experienced psychological trauma, including violence and aggression directly, the killing and deaths of their loved ones, or they have been told about the occurrences of such violent acts committed against their family members and members of their communities. 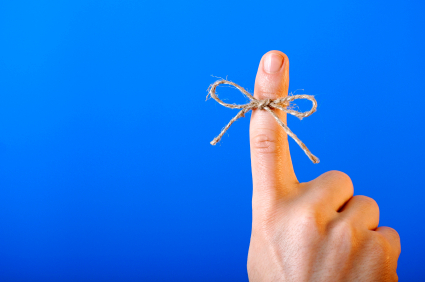 In all cases, there is an increased risk that children’s psychological well-being be compromised. Symptoms typically range from mild distress and anxiety to severe emotional disturbances due to chronic and complex trauma. 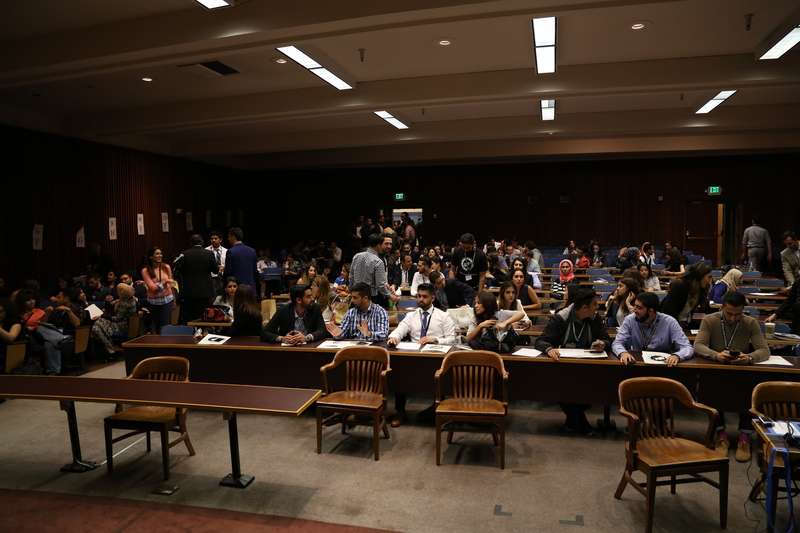 In addition, families have been uprooted, sometimes repeatedly, disrupting social support and functioning networks, creating loss of trust and reliable communities and often the loss of one or even many family members. The United National Children’s Fund estimated that almost one-third of school-age children are engaged in challenging daily work, serving as their families’ sole breadwinners. This is not surprising for a country driven by war, poverty, and lack of social and economic stability, as well as inadequate security. As a result of this economic instability, many Afghan children are also threatened by illegal trafficking. In a study on the psychosocial health of Afghan children, conducted by UNICEF Save the Children in 2003, Afghan children residing in Kabul reported worries about poverty, domestic violence, and family relationship. Many Afghan children reside in orphanages as a result of losing one or both parents due to political violence, or poverty. Children, as young as five, are in many cases the sole breadwinner for their families, selling goods on the streets. This, in turn, increases the risk for their continued vulnerability, including compromised security, being victimized, and not having access to primary education. Despite sobering estimates on the psychological well-being of Afghan children, to date, there have not been any specific and direct interventions to address the psychological and psychosocial needs of Afghan children. However, the establishment of the Afghan National Institute of Music maybe an encouraging first step to improve Afghan children’s and youth’s social and emotional health through music education. As many as 140 Afghan children and youth are registered at ANIM to study music and learn one or more musical instruments. Afghan girls comprise one third of these children. The positive impact of music on the social and emotional wellbeing of children has long been established and studied in the field of psychology. When watching the young Afghans perform, one could not help but to notice their self-confidence, a sense of inner peace and emotional balance, and pride. Music can offer incredible healing powers on the survivors of psychological trauma and adversity. But how can music achieve that, one would ask? When a child is introduced to learn a musical instrument, a set of relationships is established in the process. The child not only develops a relationship with the instruments, but also with the music. Further, he or she starts establishing a trusting relationship with other children, but in particular with his or her teacher. Making music itself is a multidimensional activity with the unique involvement of the whole child – physically, socially, intellectually and emotionally. In addition, music can help children and adolescents improve their social skills. Since playing music is carried out for other people, it therefore plays an important role on improving and promoting interpersonal skills. 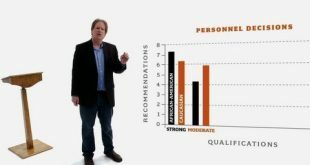 These skills involve one’s ability to cooperate and collaborate with peers (in the case of playing music in a group, as an ensemble), showing responsibility, communicating verbally or non-verbally, and sustaining attention. These skills were visible as I was observing ANIM’s children and youth playing music at the John F. Kennedy Performing Art Center for the Performing Arts in Washington, DC on February 7, 2013. The young Afghan girls and boys exhibited a sense of cooperation, mutual respect for one another, and positive interpersonal relationships with each other, which are the major components of healthy interpersonal and social development, and ultimately the basis for their positive self-esteem and self-confidence. 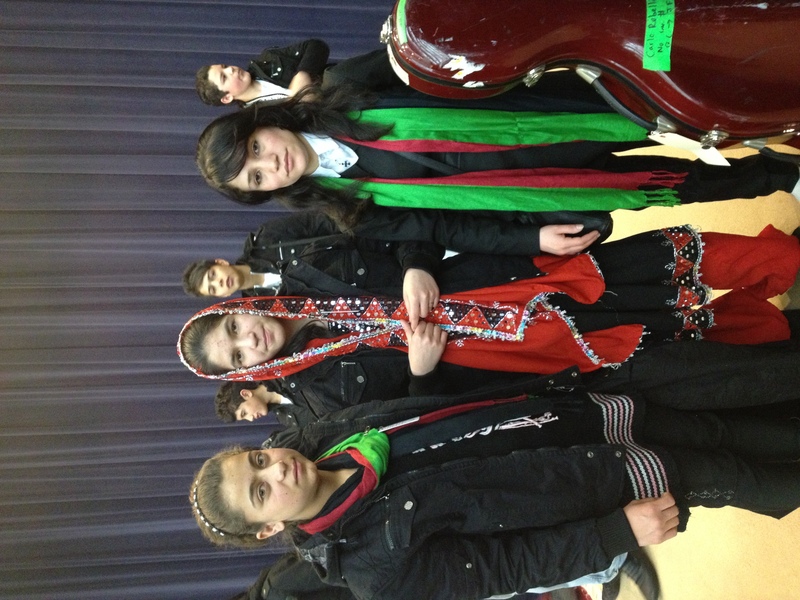 Through music education, I believe that ANIM is not only training most talented young Afghans who can have promising futures, but it is also providing them with an opportunity to create peace within themselves and with others through music, which in turn help them develop positive social interactions, incorporating positive attitudes, consequently bringing a balance to their social and emotional health. 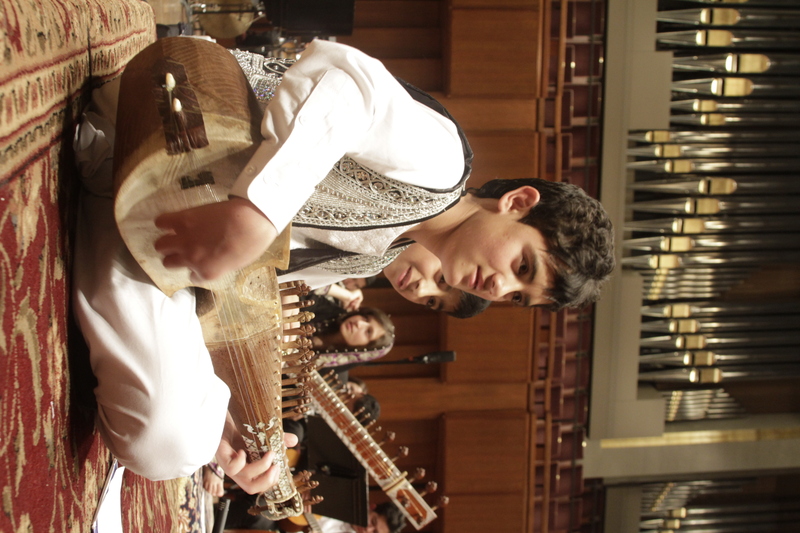 I strongly believe that if Afghan children and youth, who comprise 42 percent of the population, are given the opportunity to express themselves through music and heal their emotional wounds through arts and other performing means, we will soon have a healthy generation that can take charge of their country and promote its economic, social, and cultural stability on a long-term. Dr. Nahid Aziz is a contributor to Rawan Online and Associate Professor at the American School of Professional Psychology (ASPP) at Argosy University, Washington, DC. Feature image of the Afghan National Institute of Music (ANIM), courtesy of Mohammad Akmal Khaliqi.